JBL might be a Harman-owned brand, which in turn is a Samsung subsidiary, but instead of supporting Bixby, the Link View smart display and an extensive lineup of Link smart speakers without screens rely on Google Assistant integration. 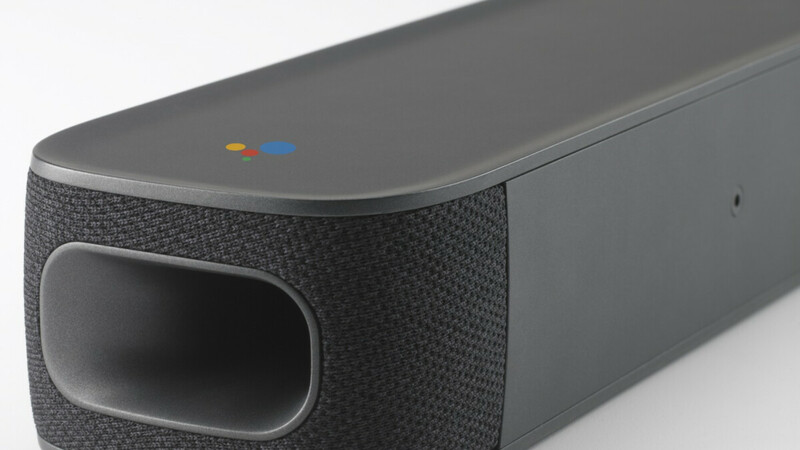 There’s also that one-of-a-kind JBL Link Bar soundbar with built-in Google Assistant and Android TV functionality, but the $400 premium home entertainment device is still unavailable. Formally unveiled way back in May, the 100W powerhouse went up for pre-order at a single US retailer a few months later, although B&H Photo Video is now pointing the finger at JBL for not being able to start shipping the Link Bar as promised. Forget the previously estimated October 16 release date and don’t count on Santa dropping this bad boy under your Christmas tree either. According to an e-mail sent by B&H to an eager early adopter, the item “has been delayed”, with no “arrival date for your order” available, but deliveries “by the end of this calendar year” deemed highly unlikely. What’s perhaps most bizarre and ominous of all is that JBL’s official website includes absolutely no mention whatsoever of this very exciting product. No “coming soon” status, no info on specifications, no nothing. Hopefully, that doesn’t mean the JBL Link Bar has been altogether canceled for some reason. For what it’s worth, B&H Photo Video no longer sells the product, nonetheless planning to start pre-orders again on October 22. Maybe we’ll get a new release estimate then.